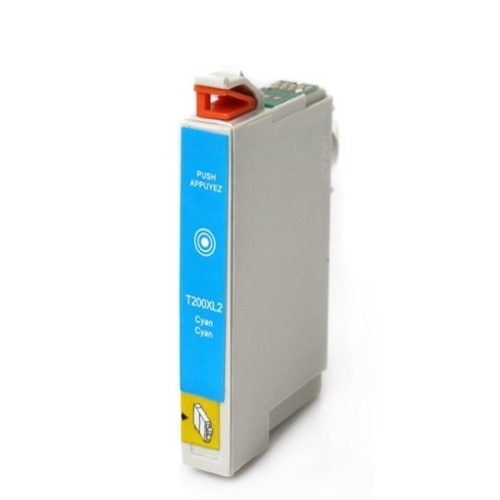 Our Epson T200220 Compatible Cyan Ink Cartridge is manufactured to meet the original specifications and performance standards as the OEM Epson T200220 Inkjet Cartridge. We guarantee that you will get the same quality printouts as your genuine Epson T200220 Inkjet Cartridge or your money back. Why pay a lot more for a brand name Epson T200220 Inkjet Cartridge? Save up to 80% compared to MSRP on Inkjet Cartridge for Epson Printers. We offer a 100% Quality Satisfaction Guarantee on our Epson T200220 Compatible Cyan Ink Cartridge.